Crawford and Gray Architects was founded by Peter Crawford and Michael Gray in 1996. Enrico Galliani, who joined CGA in 2000, is the practice’s director and lead architect since 2013. Galata Studio merged with CGA in 2017 to bring together the expertise of the two architectural practices. Specialised in high profile projects, the CGA’s portfolio covers a wide range of design led projects, from fully new built houses to sensitive restorations of historic buildings. Understanding the client's aims and expectations, developing specific designs and offering a solid project management, satisfy the requirements of local authorities, landlords and relevant stakeholders, are all at the core of CGA's architectural approach. 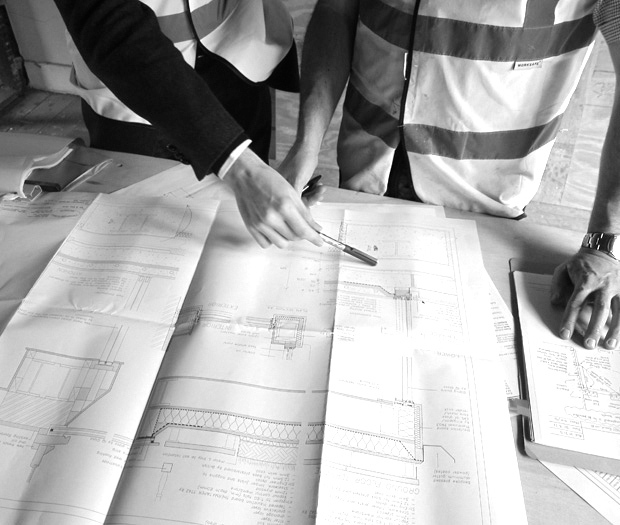 Acting as both architect and lead consultant CGA offers a very extensive package across the RIBA work stages: Preparation and Brief, Concept Design, Developed Design, Technical Design, Construction, Handover and Close Out.